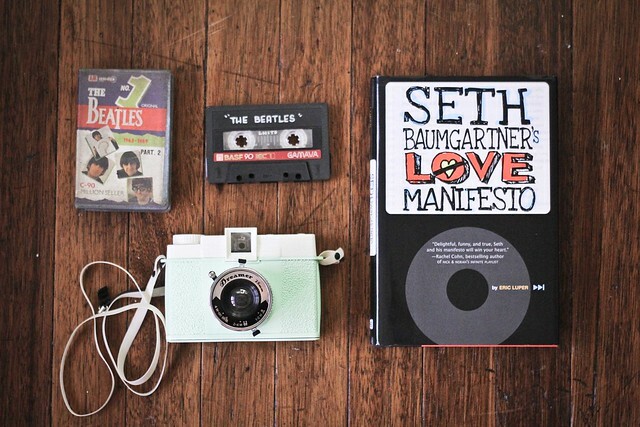 I’m currently reading Seth Baumgartner’s Love Manifesto to kill time on this boring summer. Another thing I did to ‘kill time’ is to go rummaging through my parents’ old stuff. I found casette tapes such as Air Supply and The Carpenters, but I got giddy when I saw a Beatles tape. It was really dusty and I was afraid it won’t play anymore. I tried playing it and hallelujah it still works! but the quality of course wasn’t that good anymore. I also loaded my 2nd film to my Diana though i’m still looking for a place to get my last film printed. I also rummaged through my stuff and found old (well not so old) photos. 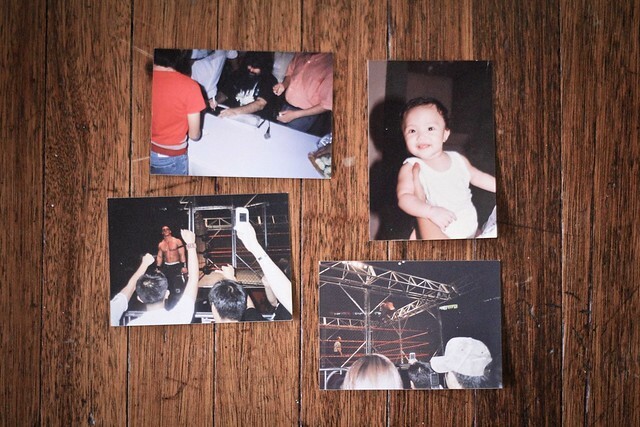 The first one (top left) was when I met wrestler Mick Foley, next is just a random baby picture and then the two at the bottom are shots from my film camera when WWE raw came to Manila. I also stumbled upon my diaries and journals from 2nd grade til sophomore high school. 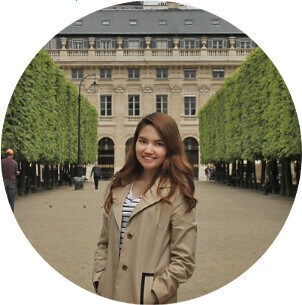 I was laughing so hard at some of my entries, I got nostalgic after that. I promise to read them to you someday in a vlog. I’ve been hunting for good music for weeks and found Royal Teeth and General Ghost. They are A+ bands. I listened to Royal Teeth’s “Wild” and it is a perfect summer jam. I got to check out General Ghost’s If Then EP and immediately loved it.